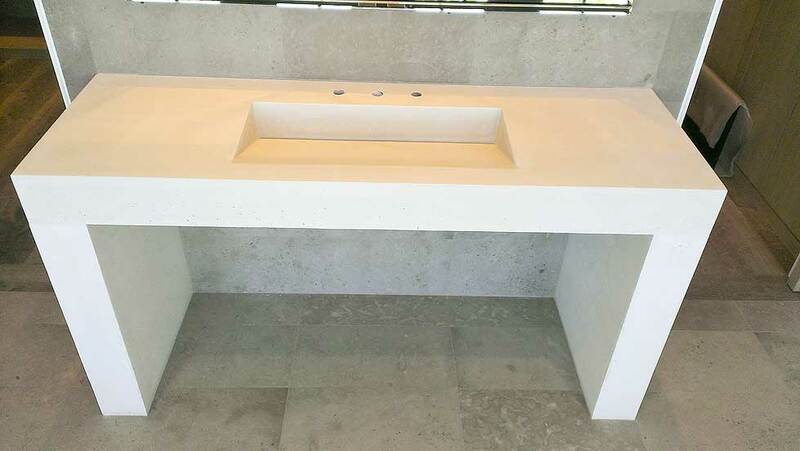 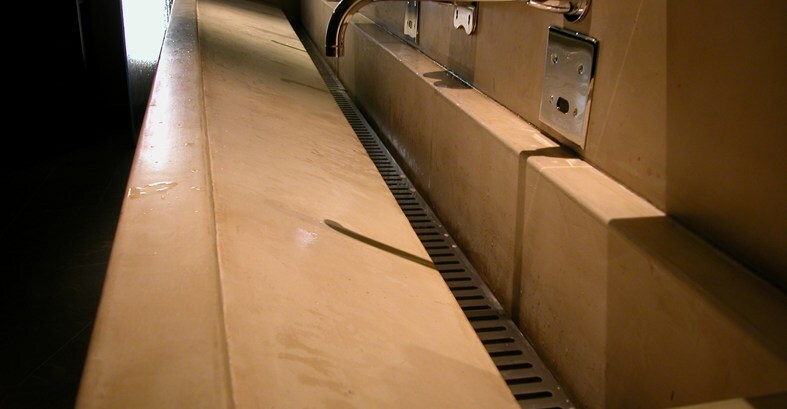 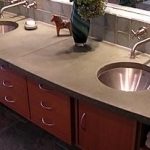 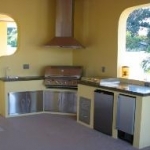 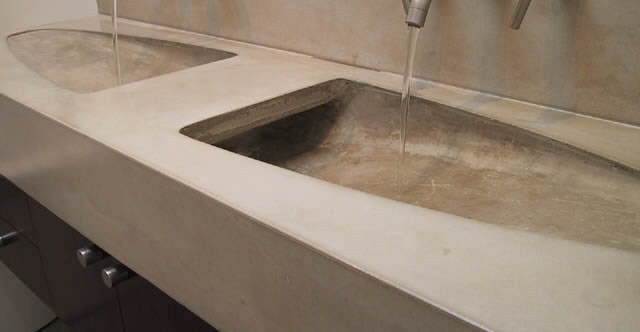 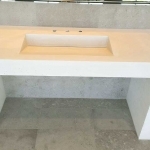 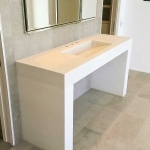 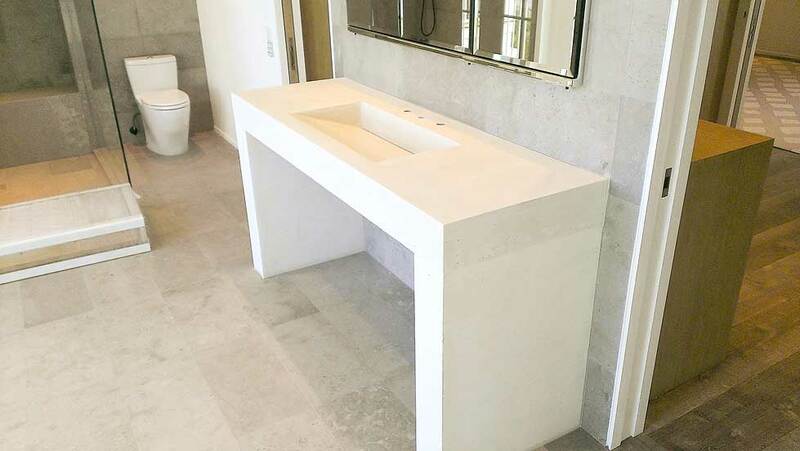 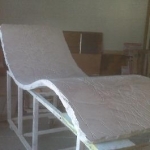 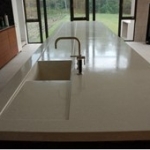 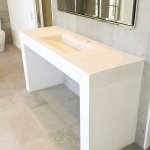 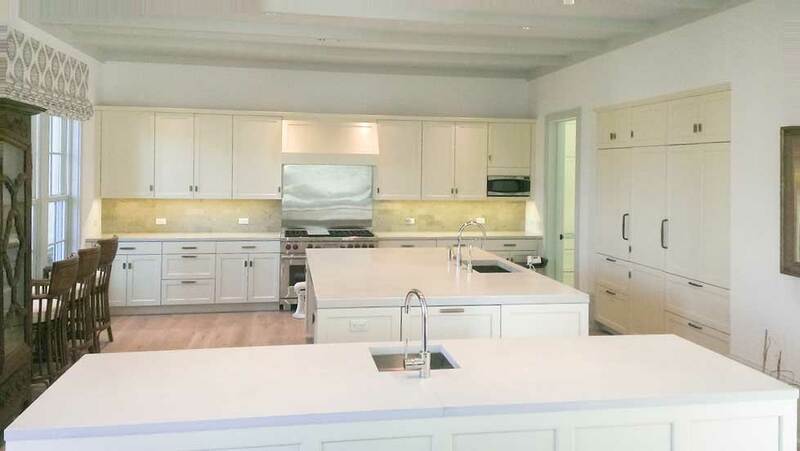 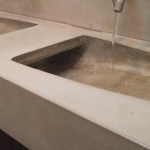 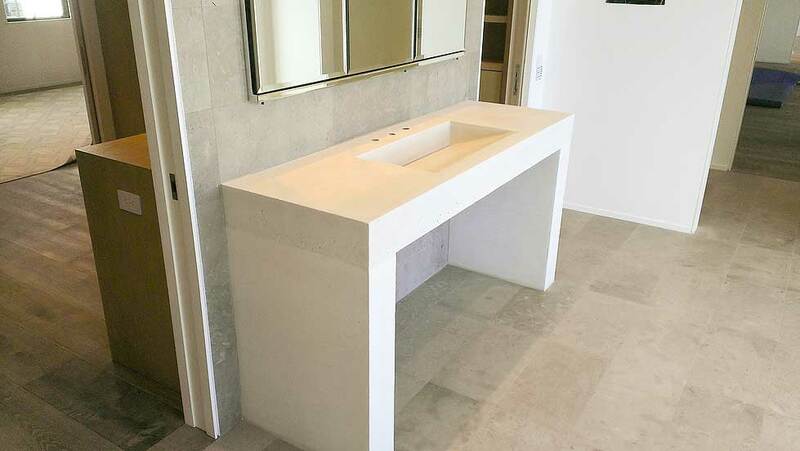 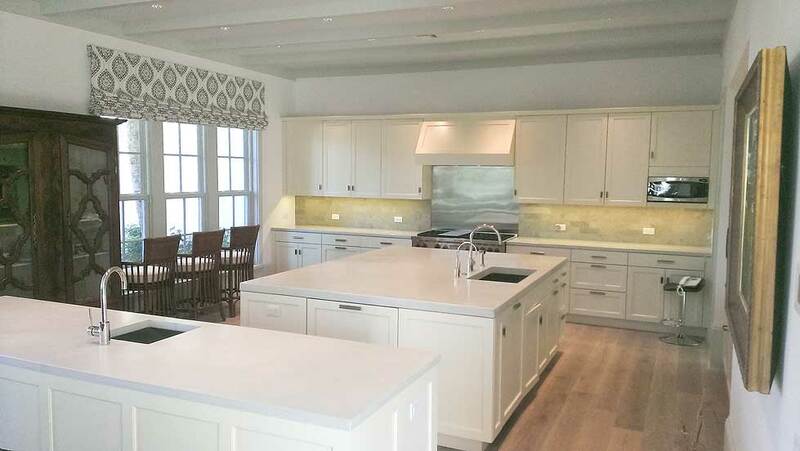 We work with business owners, homeowners, and interior designers to create beautiful, durable, and cost effective concrete surfaces, and finishes. 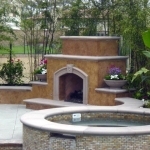 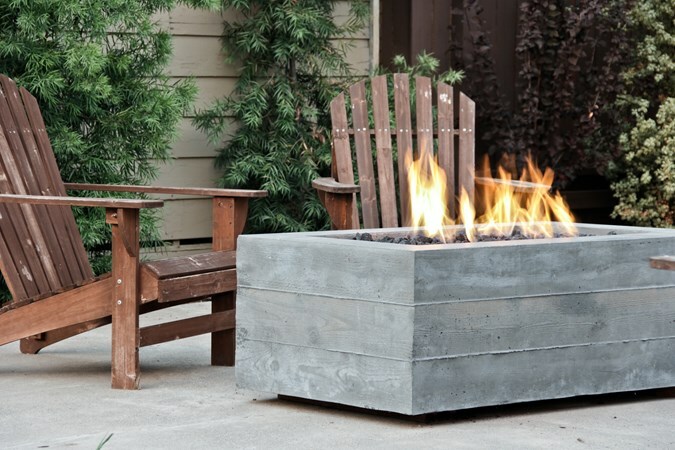 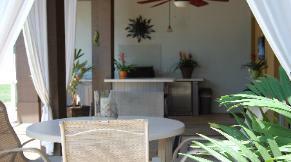 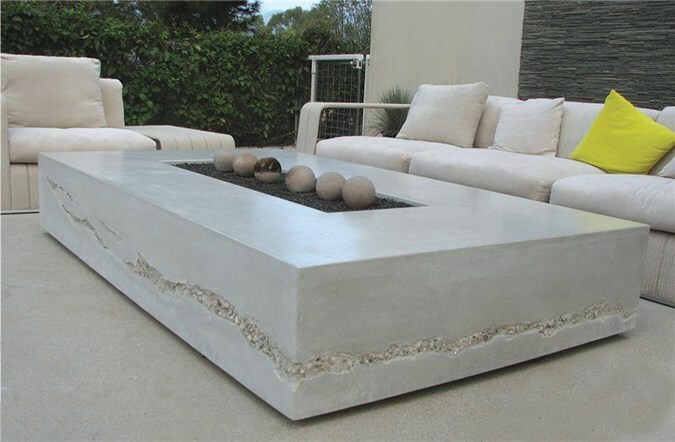 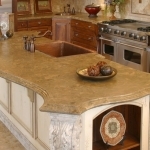 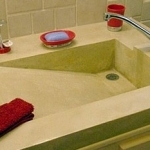 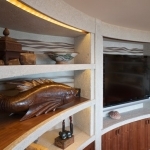 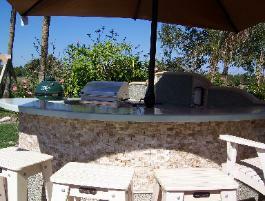 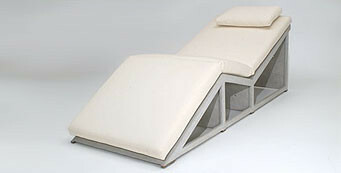 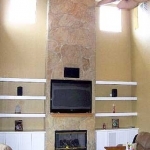 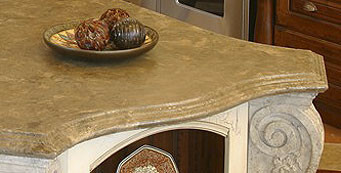 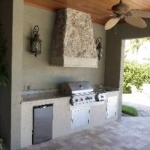 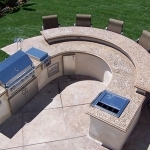 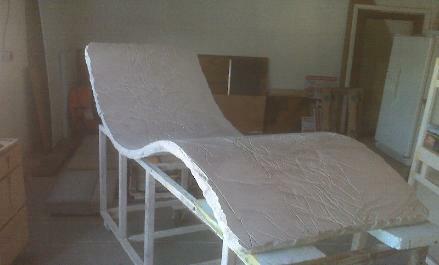 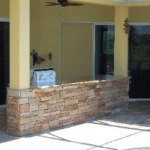 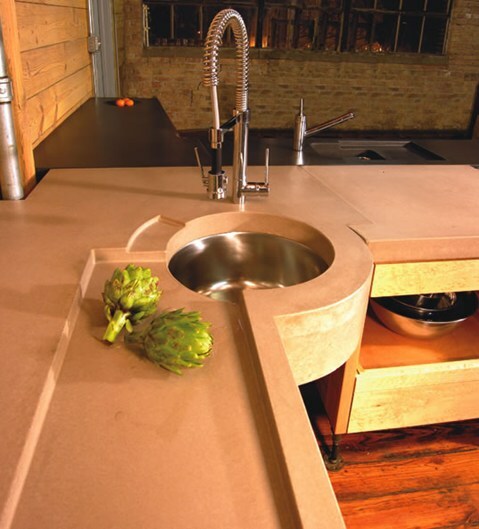 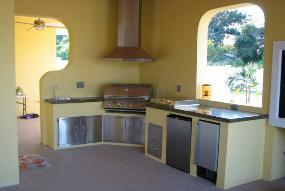 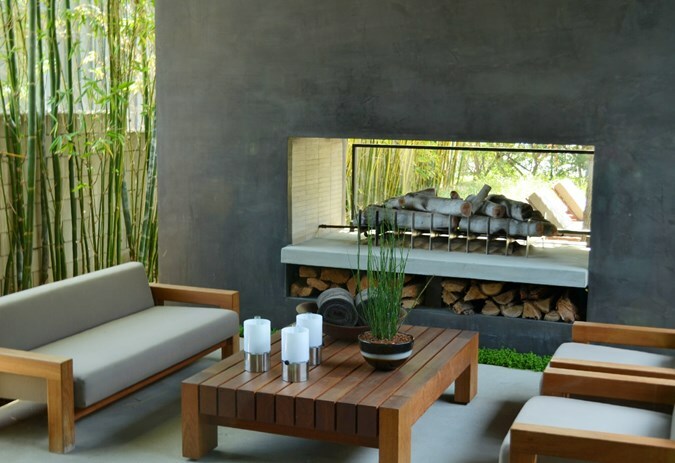 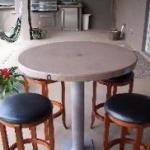 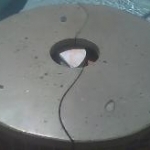 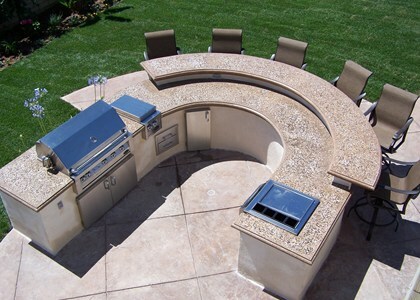 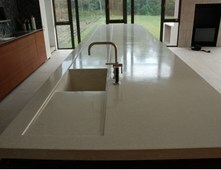 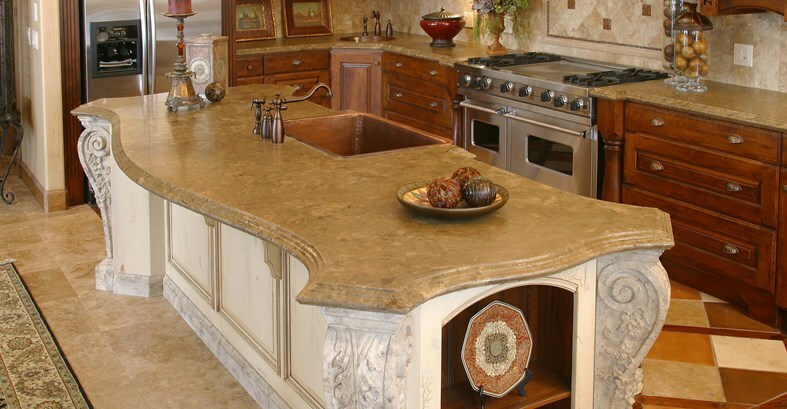 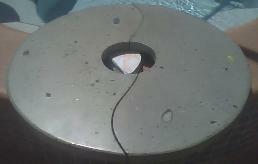 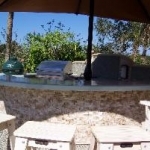 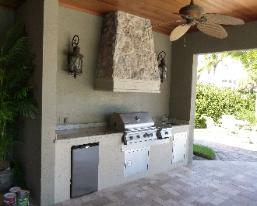 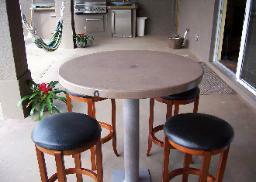 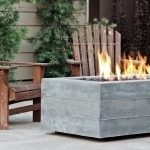 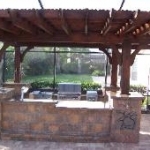 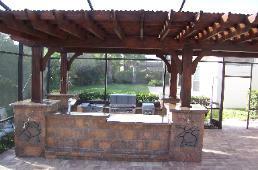 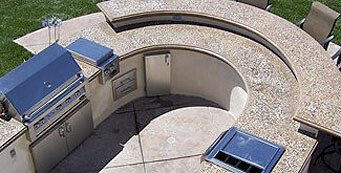 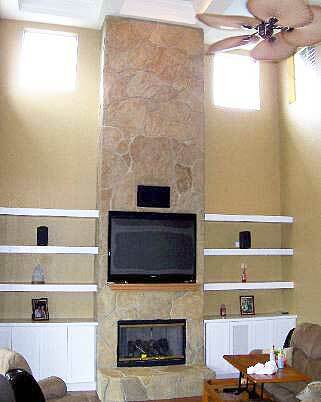 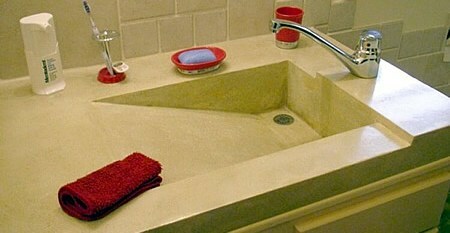 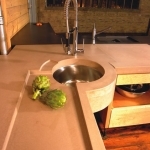 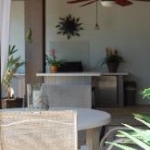 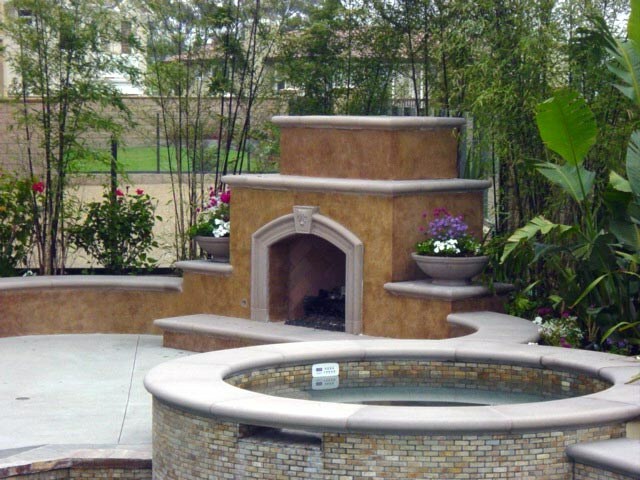 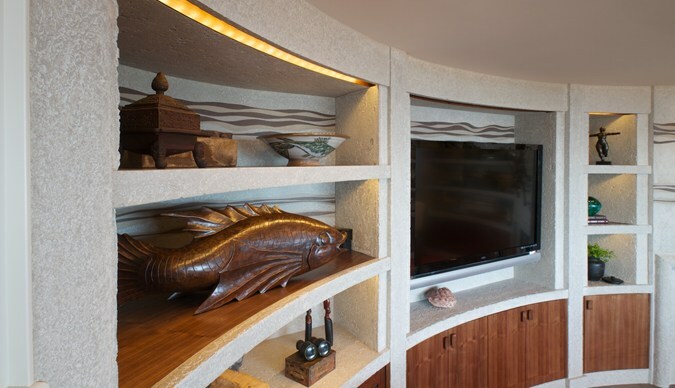 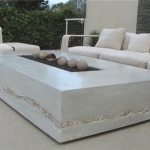 Our custom concrete features are designed to enhance your surroundings. 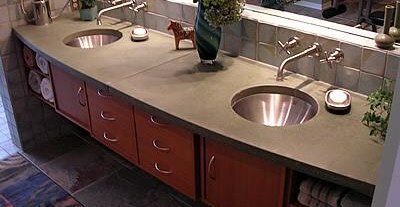 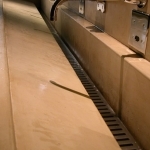 We hope you will spend awhile at our website and learn more about the limitless options to add the unique benefits of decorative concrete to your interior design project. 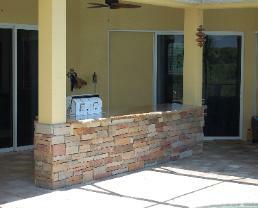 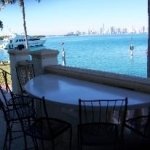 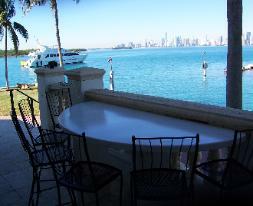 Serving Port St. Lucie, Ft.Pierce, Vero Beach, Sebastian, Micco, Grant-Valkaria, Palm Bay, and Melbourne, Florida.